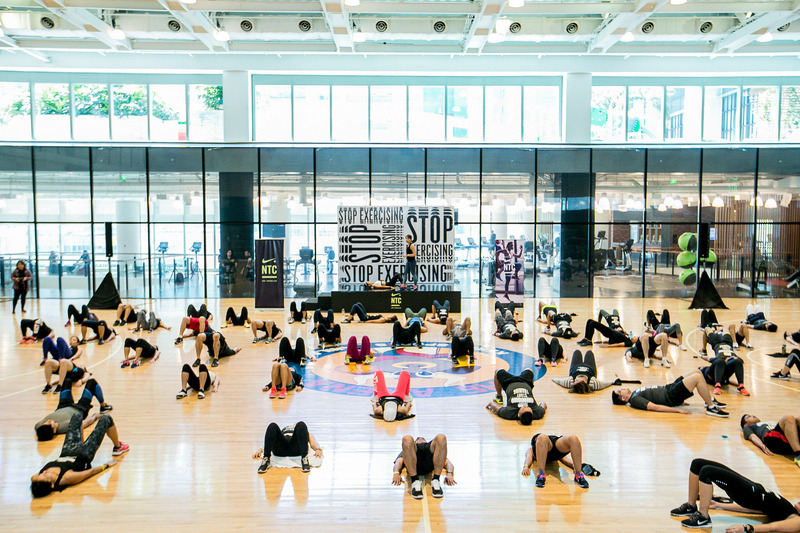 The road to fitness is made easy with Nike Training Club. 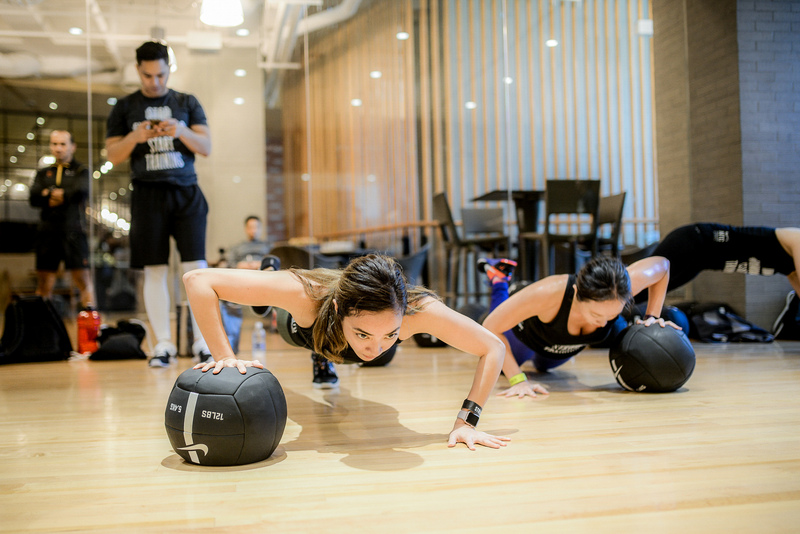 Did I mention starting this month of March, NTC is conducting free training? YES! Hashtag no excuses na to mga beshies! 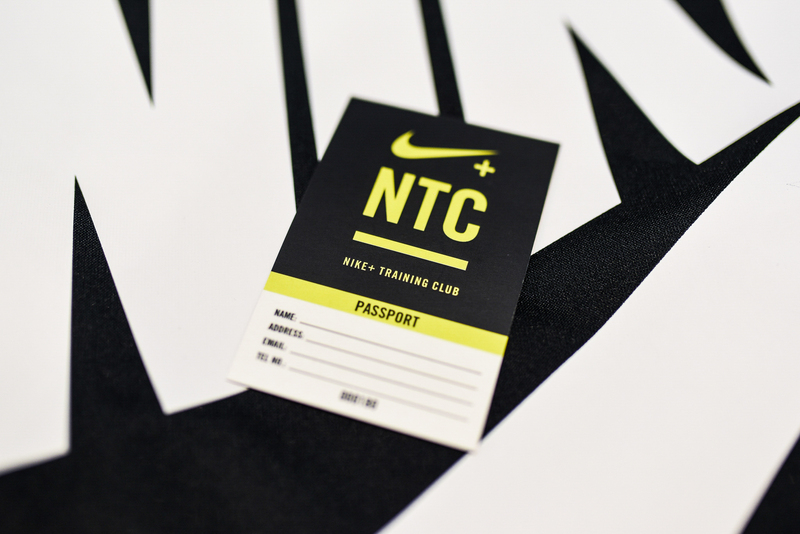 Special treat for those joining this March, you get a NTC passport to let you collect stamps which in return can get you exclusive Nike rewards. Winner! Download NTC app on your phone or device–it’s free on iOs & Google Play. Show up at least 30 minutes before the session. Don’t forget to come in your workout clothes! 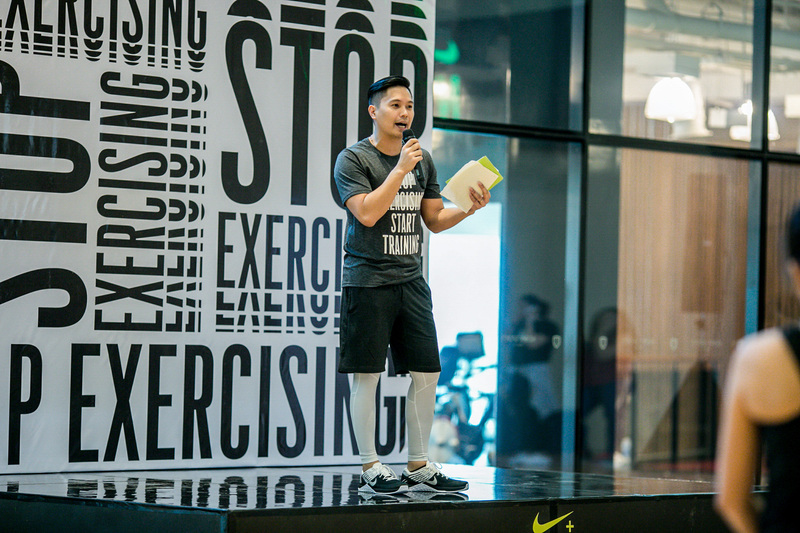 Patrick Reyes of Nike Philippines excited to welcome everyone during the first NTC session of the year held last February 23 2017. 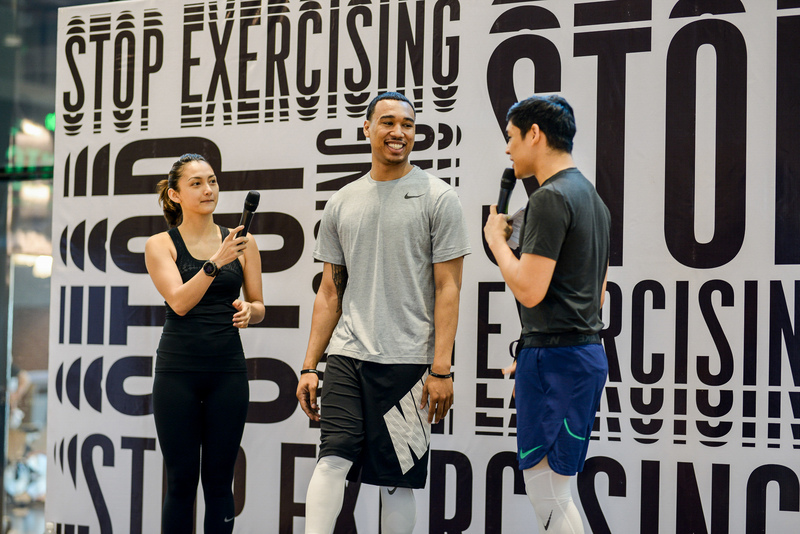 Nikko Ramos with Nike ambassadors Iya Villania and Chris Newsome. 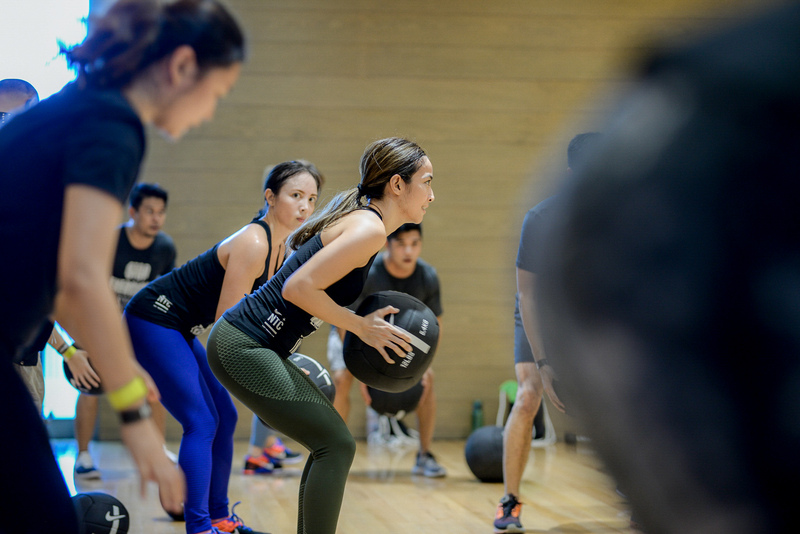 Because Iya talked about how she trains like a pro, my fellow momma, Hannah & I could totally relate to her even though we aren’t really athletes to begin with. Heehee. I guess there’s a feeling of satisfaction every time we accomplish a new PR we set for ourselves. 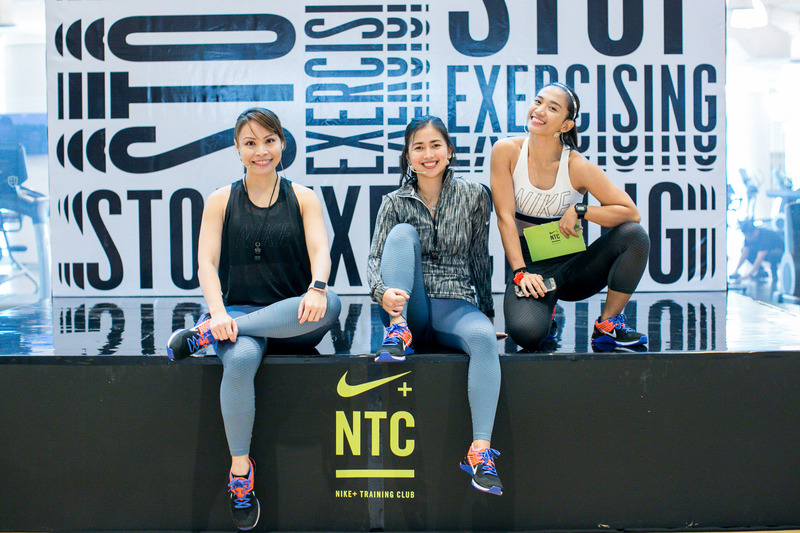 Nike ladies Tanya, Trish and Lian headed two of the NTC classes that day–NTC Endurance, a high intensity workout and NTC Strength, a workout that involves the use of not just your body weight. 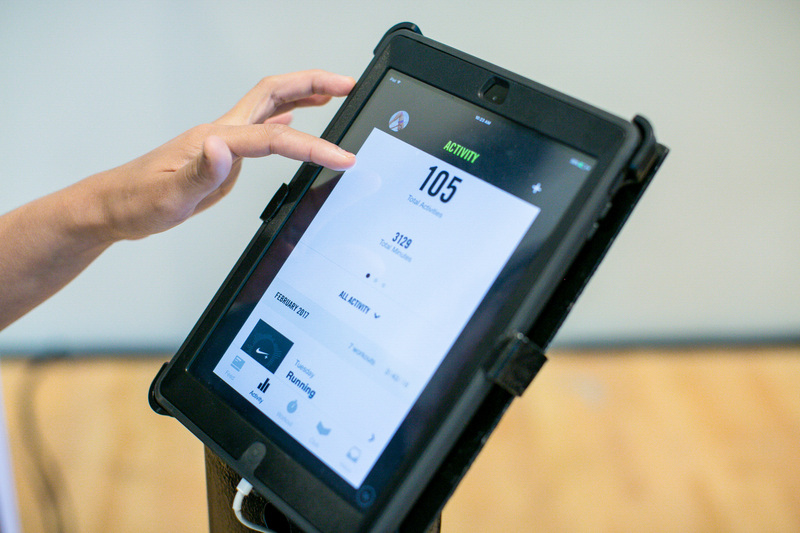 Don’t forget to turn on your NTC app while you workout so you can track your training. 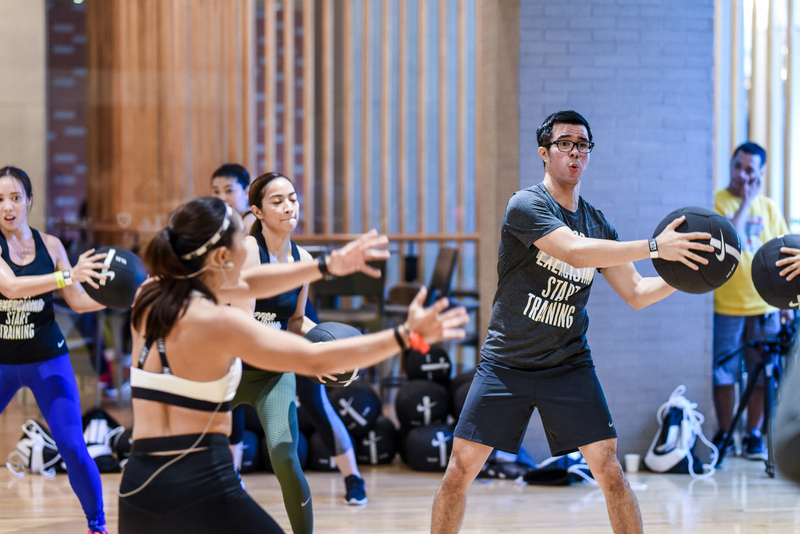 Well, if you can’t join the NTC session, you can also do the sets provided by the app at the comfort of your own home or office. 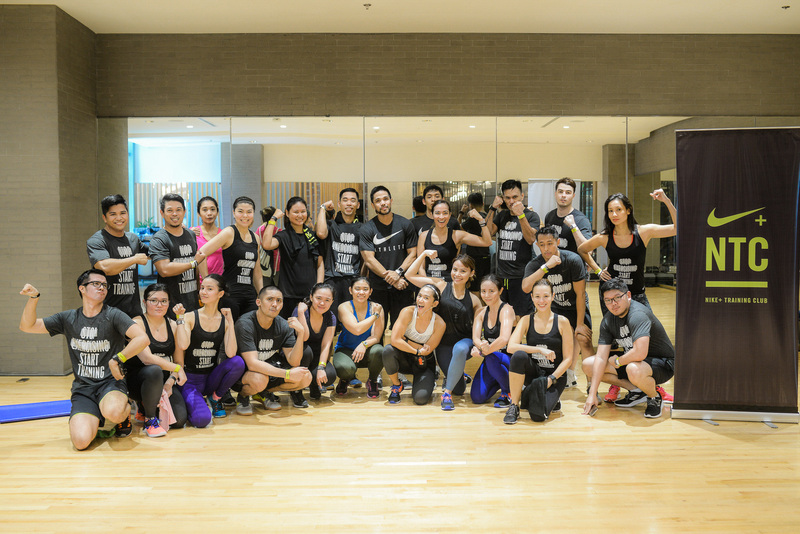 Take a look at what went down during the first NTC session of the year. 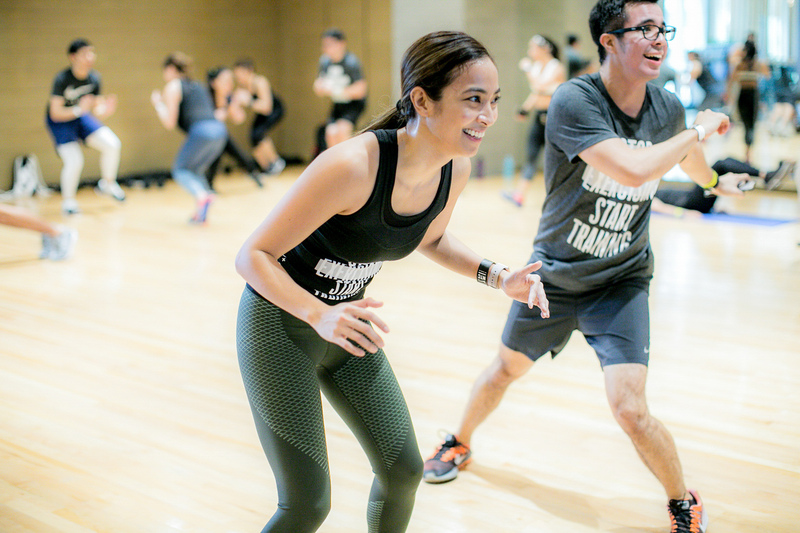 Front and center, Crossfit enthusiast & professional makeup artist Jigs Mayuga. 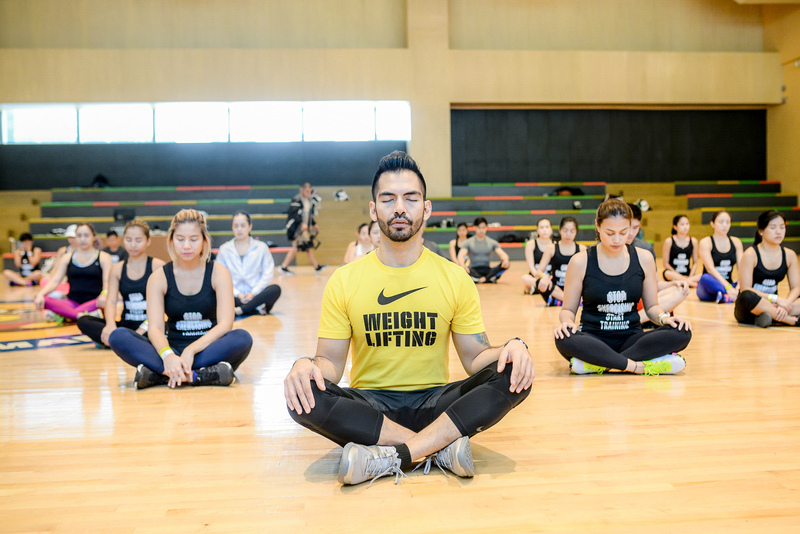 The Fit Stop resident coach, Chappy Callanta. Host & 99.5 FM DJ, Justin Quirino. P.S. Please don’t mind my gigil feeeez. Hahaha! Tanya who is also the woman behind One Life Studio (where I do my Pilates) getting me through the teaser pose! I heard my fat crying guys! Hahaha. I am not good with non-stop/HIIT workouts because I feel like I need to stop and catch my breath (hello asthma!) once in a while but surprisingly I survived! I managed to burn about 600+ calories during the 1 hour session. What’s more fun is working out with people who have the same energy & spirit as you. You’re definitely more motivated to finish. Thank you Justin for cracking jokes in between sets. It made the workout easier, well not really! Hahaha! Sobrang game face ko guuuuuys! Hahahaha. I wanted to prove to myself that I am better & stronger than I was last month or last week. And in fairness kineri ko naman. I can’t believe I can do push ups na! Next up, pull ups! 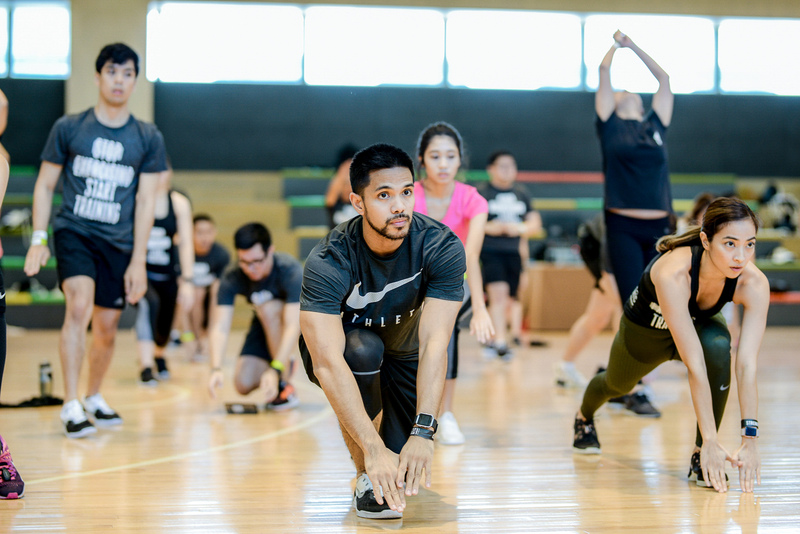 Nike Training Club (NRC) is holding FREE sessions every Wednesdays at 8:30 PM & Saturdays at 10:30 AM at Kerry Sports Manila in Shangri-la Fort, BGC.